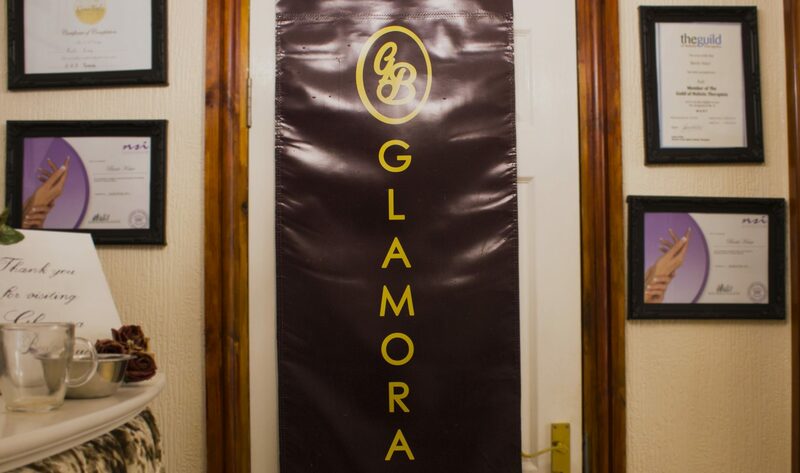 Glamora Boutique are very passionate about all the treatments that are carried out and aim to please all clients and work thoroughly. 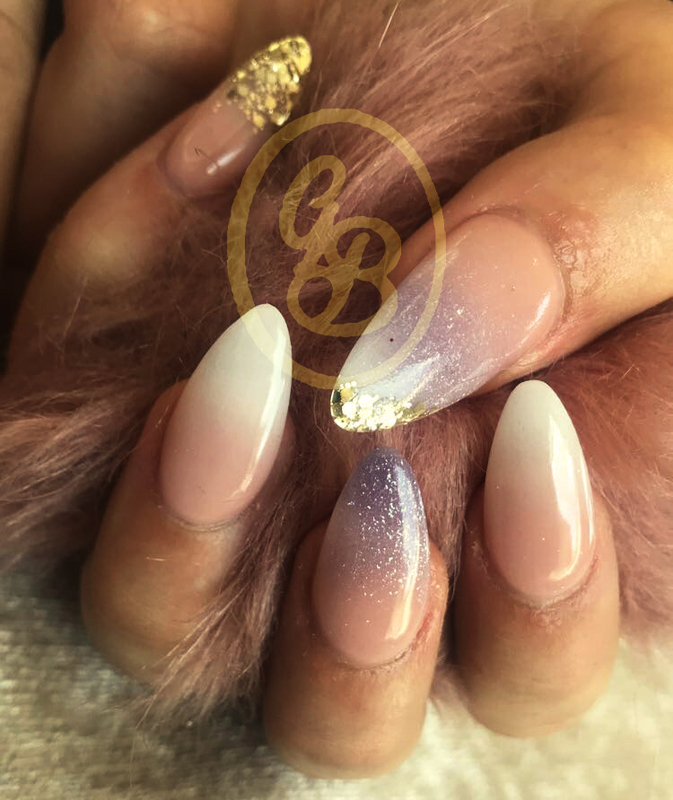 Over many years B discovered her love and passion for nails and make up and began to do friends and families. 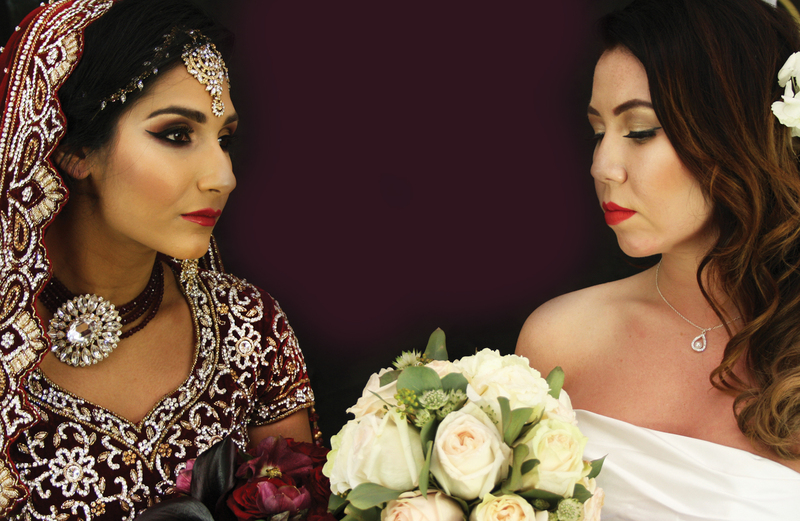 B specialises in Asian Bridal Makeup & Nails. Our makeup has been featured in Bollywood actresses meet and greets, up and down the UK. 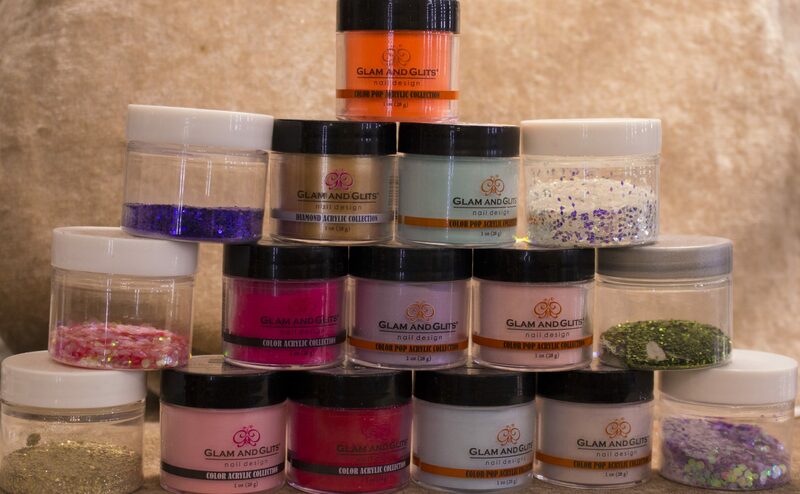 Here at GlamOra Boutique we all work hand in hand to make sure that all of our clients leave our boutique feeling Spectacular. 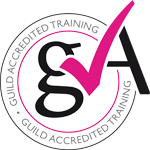 We require a 50% non-refundable booking fee to secure all appointments. * We Don’t offer refunds, only amendments on the rare occasions problems may occur. An experience that was great from coming through the front door. The owner B was welcoming, putting my mind at ease. She is always smiling and chatty. She listens to what you want and tries to accommodate me each time. She got heat colour changing nail varnish for my holidays....She has done this for 2 years after I mentioned it the first time I met her. I don't use all the services she offers as I don't need them, I would always recommend glamora boutique to my friends and family. 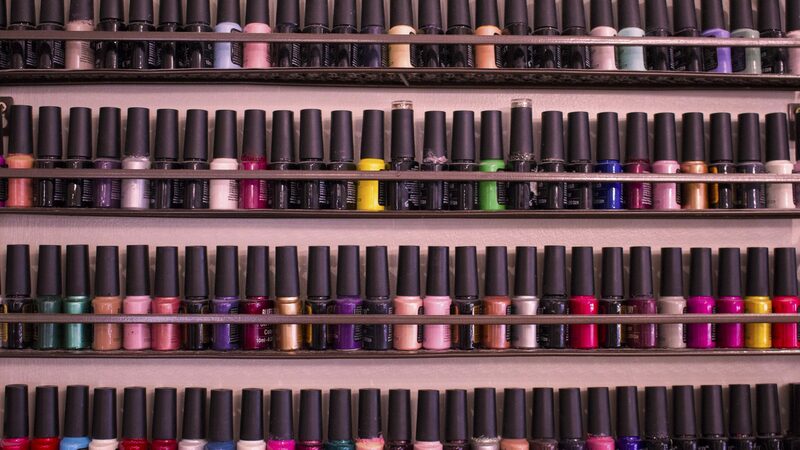 It is a very classy salon, clean and a great experience each time I go which is every few weeks. I visit Glamora B regularly and always leave feeling fabulous no matter which stylist I choose. Have recommended this salon to numerous friends and family members. The hair transformation I had from there by far was the best and I will not be going anywhere else. Polite staff very clean and lovely decor. Very satisfied!. It is our absolute aim to make all of our clients feel content and welcome at our boutique and to also create an outstanding bespoke service to ensure that all of our clients are leaving our boutique satisfied with their treatments. 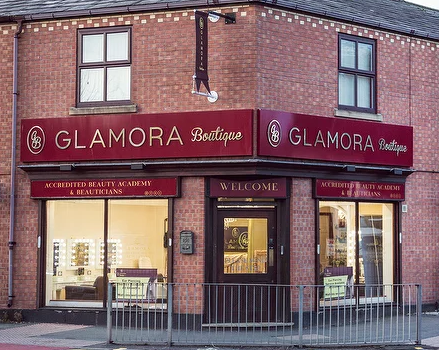 Our team at GlamOra Boutique have combined experience of 30+ years in health and beauty industry. Please use our appointment calendar to book your appointment online. All appointments are monitored frequently and will be dealt with and responded to via email. Our Car Park opposite the boutique is Split 50/50 with Tescos – Please Bear this in Mind when Parking.